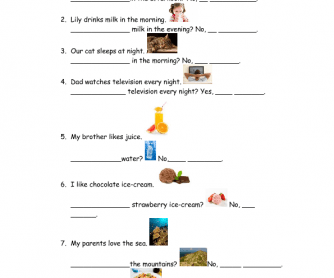 This worksheet has been created in order to facilitate elementary young learners practice the question and short negation of the verb 'like' in the present simple tense. 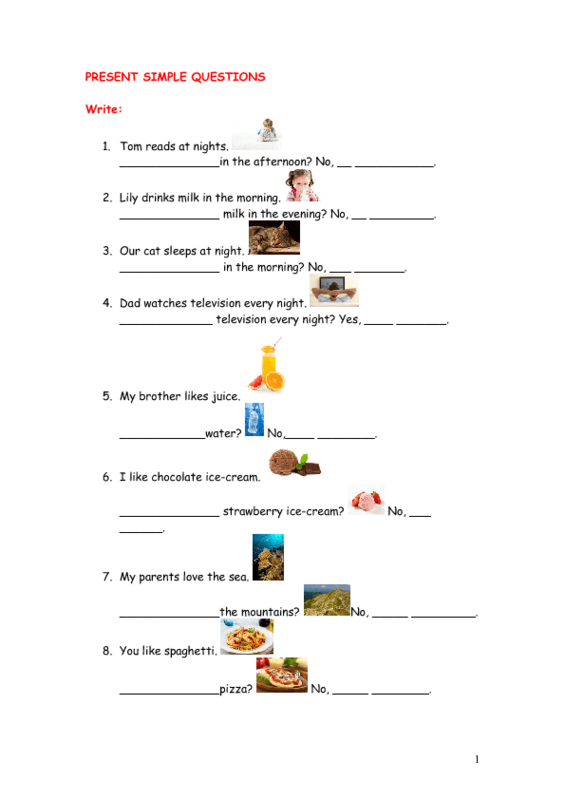 Illustrations can be helpful for vocabulary they might have forgotten but also to stimulate them. I hope you enjoy it and find it useful.